Graphing is one of the simplest ways to solve a system of linear equations. All you have to do is graph each equation as a line and find the point(s) where the lines intersect. 2. 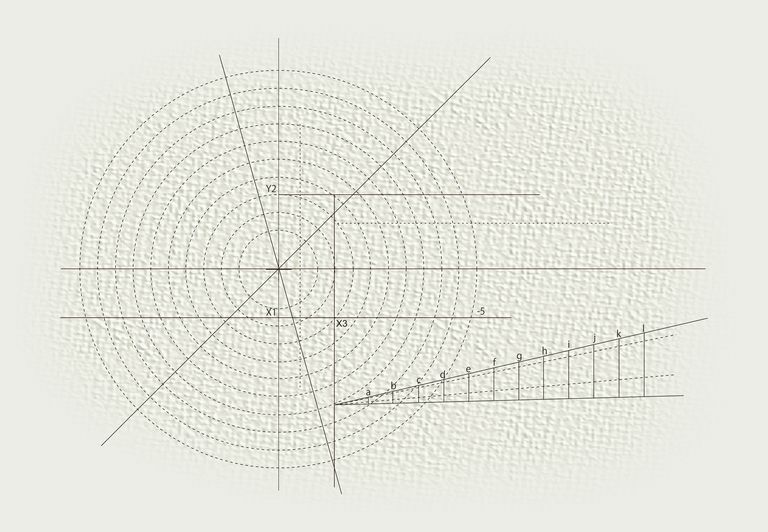 Find the point where the equations intersect. In this case, the answer is (-3, 0). 3. Verify that your answer is correct by plugging in the values x = -3 and y = 0 into the original equations. Another way to solve a system of equations is by substitution. 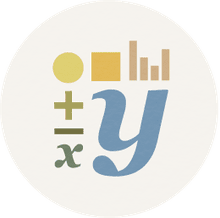 With this method, you are essentially simplifying one equation and incorporating it into the other, which allows you to eliminate one of the unknown variables. In the second equation, x is already isolated. If that were not the case, we would first need to simplify the equation to isolate x. Having isolated x in the second equation, we can then replace the x in the first equation with the equivalent value from the second equation: (18 - 3y). 1. Replace x in the first equation with the given value of x in the second equation. 2. Simplify each side of the equation. 3. Solve the equation for y. 4. Plug in y = 6 and solve for x. 5. Verify that (0,6) is the solution. If the linear equations you are given are written with the variables on one side and a constant on the other, the easiest way to solve the system is by elimination. 1. First, write the equations next to each other so that you can easily compare the coefficients with each variable. 2. Next, multiply the first equation by -3. 3. Why did we multiply by -3? Add the first equation to the second to find out. We have now eliminated the variable x. 5. Plug in y = 126 to find x. 6. Verify that (54, 126) is the correct answer. Another way to solve by elimination is to subtract, rather than add, the given linear equations. 1. Instead of adding the equations, we can subtract them to eliminate y. 3. Plug in x = -1 to solve for y. 4. Verify that (-1, -9) is the correct solution. What Is a Block Copolymer?